We are a family owned and operated store with wholesome meats from local family farms. Our farmers use only the healthiest natural, organic and traditional farming methods when tending to our chickens, turkeys, beef, pork and lamb. Our free-range meat is free of hormones, antibiotics, MSG, steroids and dyes. Humane treatment of animals at all times/ Raised without the use of animal by-products. Many Gluten- free options available! All our grass fed beef is pasture- raised, graded ‘AAA’, and aged for three weeks. Our bison are raised on a family owned farm specializing in bison. Our many cuts provide different ways to try this rich and lean meat. Our pork products are wood smoked for unbeatable flavour and do not have nitrites. Our pasture- raised Ontario lambs are fed alfalfa, hay, corn, barley and soybean without hormones or synthetic feeds of any kind. Our chickens come from two different family owned farms allowing us to provide different cuts and quantities of our finest products. Chickens roam freely and are fed an all vegetarian diet to promote healthy growth and taste. 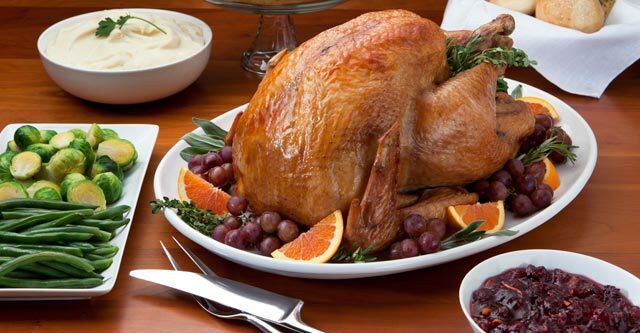 Our turkeys are “born free and raised pampered” by our farmer who have been farming turkeys for three generations. Our eggs come from the finest traditionally raised, free-run hens and provide quality taste every time. Our cheese comes from 100% Ontario goat’s milk from two family farms in Lindsay and Peterborough. Our homemade jams, jellies and jarred goods (and summer sausage) come fresh from the Mennonites in St. Jacobs Ontario. We also carry Organic Coffee, Honey, Crackers, Apple Butter, Sauerkraut, Horse Radish and Spices. Pickles- Bread and Butter/Dill, Steak Sauce, Pickled Beets, Fruit Relish, Salsa, Jams- Blueberry, Red Currant, Mango, Strawberry, Raspberry, Grape, Also- Try Our new Sugar-Free Jams! Healthy Meats provides the Durham Region with meats that contain no steroids, hormones, dyes, water injection or systematic use of antibiotic treatments. 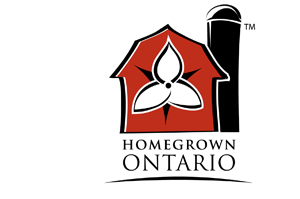 Come visit our shop that is located in Whitby, Ontario near other cities such as Oshawa, Ajax, Pickering and Bowmanville. 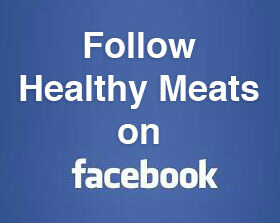 Contact Healthy Meats today for all of your healthy and organic meat needs.